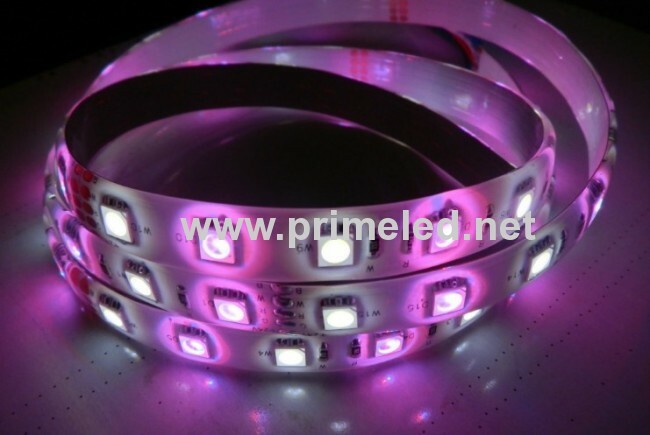 36LED/M RGBW flexible LED Strip lighting 12V waterproof will offer you RGB changing colors, as well as single white color or single warm white color, according to the needs, with a RGBW LED controller. 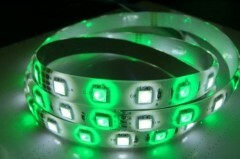 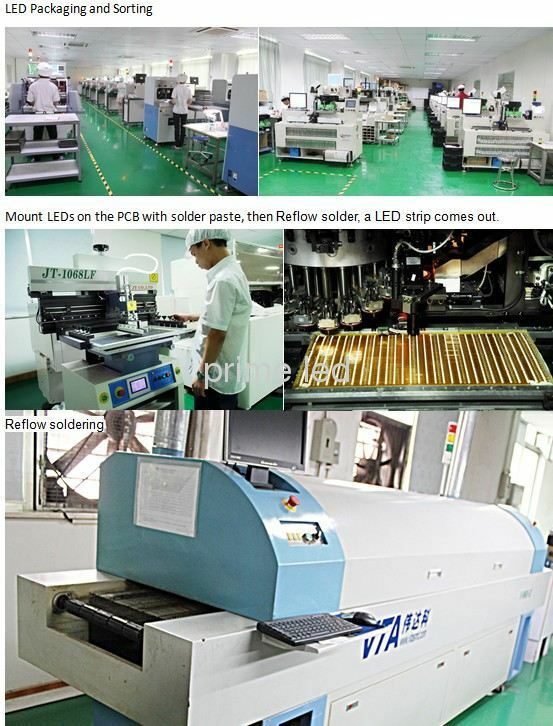 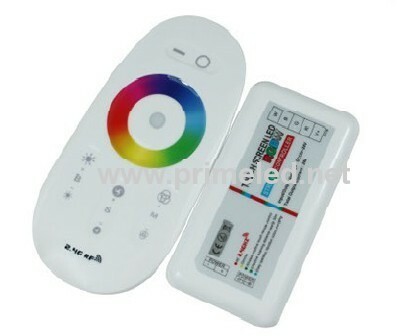 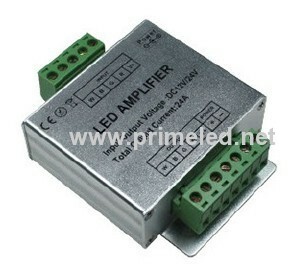 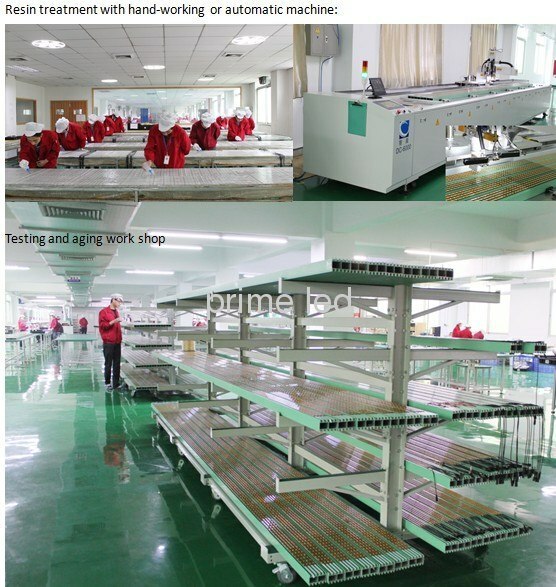 They are 18PCS rgb leds and 18pcs single white LEDs, 8.64W per meter, 12/24V input, both regular and waterproof types. 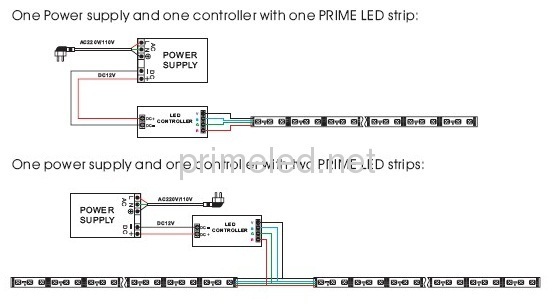 If want more lights to work together at same step, when they are over the maximum loading of the controller(as above),you can get a RGBW LED amplifer added, as the RGB LED strips wire connecting.